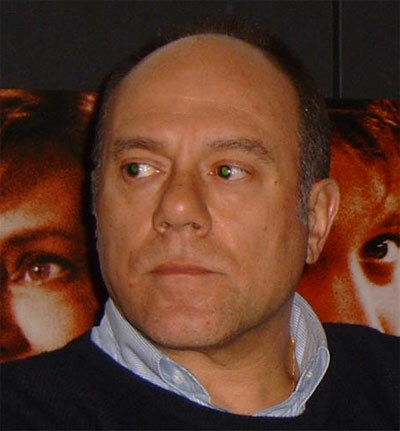 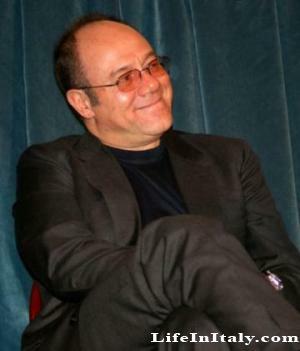 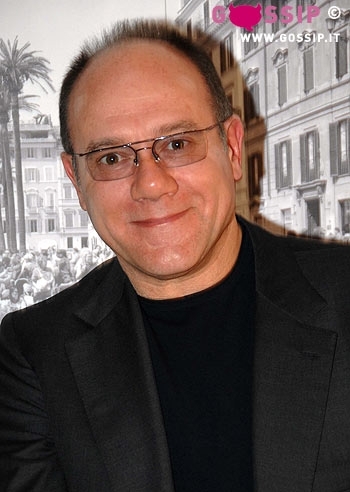 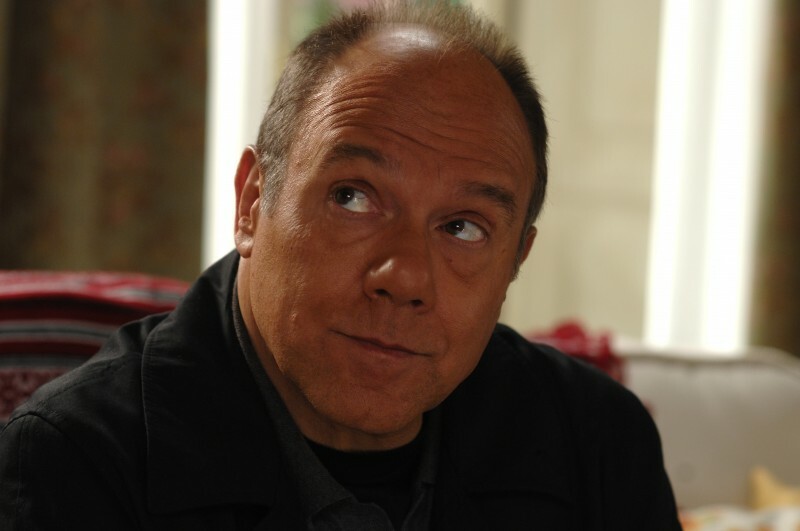 Carlo Verdone | Celebrities lists. 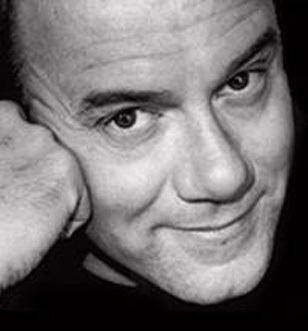 Awards 17 wins & 27 nominations. 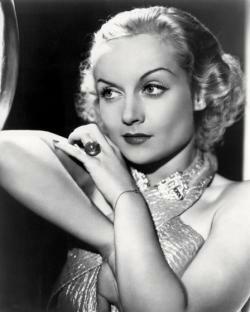 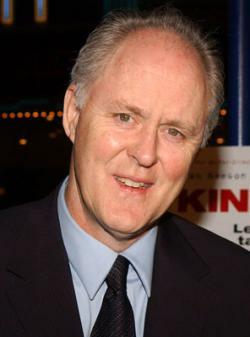 Worked like: Actor, Director, Writer, Producer, Thanks. 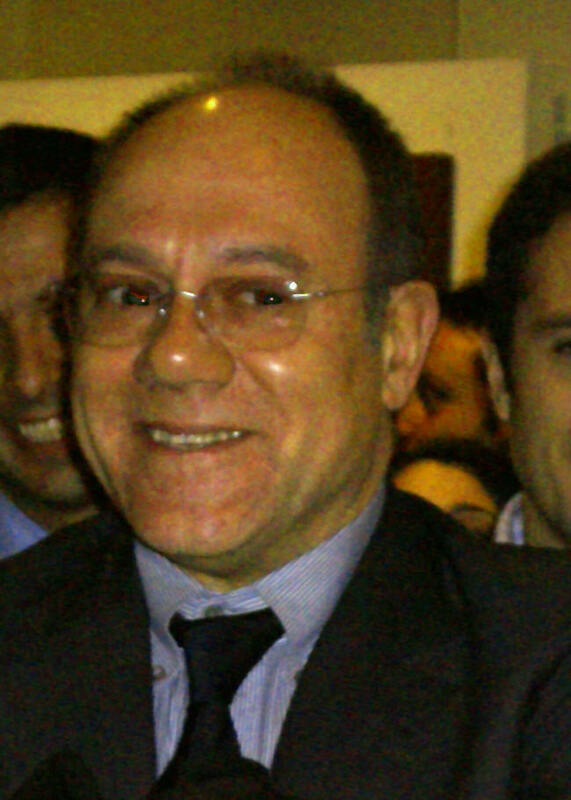 Last was: 012 - Posti in piedi in paradiso.